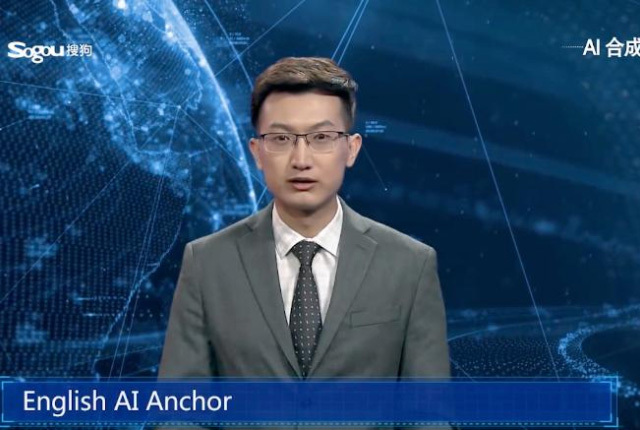 China’s state-run press agency, Xinhua, has launched its new AI news anchors. These anchors are digital composites which read the news in a synthetic voice and are recreated from footage of real human anchors. “AI anchors have officially become members of the Xinhua News Agency reporting team,” Xinhua said. 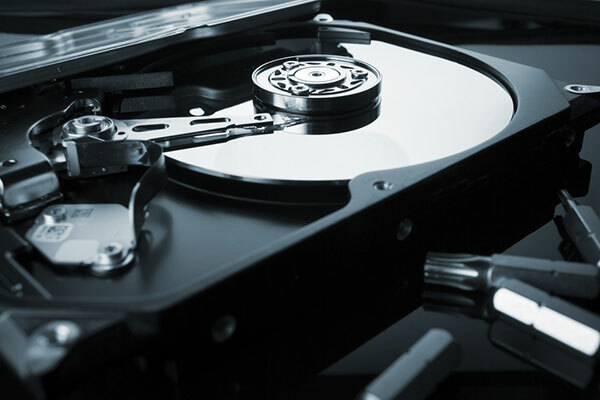 Watch a sample report by Xinhau’s English AI virtual anchor below.